With extensive experience in civil engineering, Aaron’s emphasis is on teamwork and communication. He works closely with clients to adapt services to match the need of each individual project. 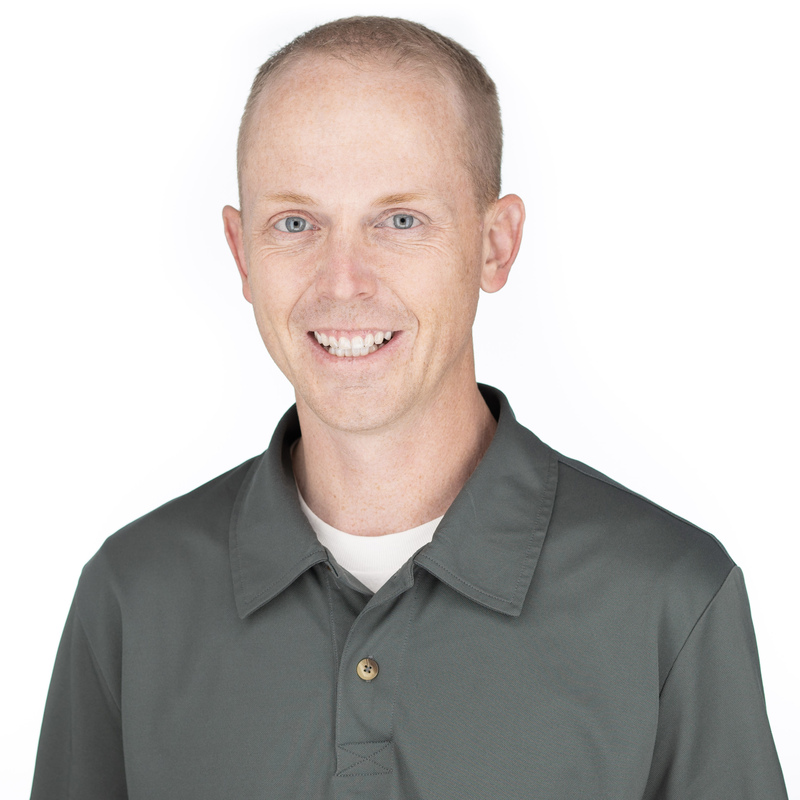 Aaron is skilled in the planning, design and construction management of a wide variety of project types, including culinary and irrigation water projects, transportation, site planning, and parks and recreation.